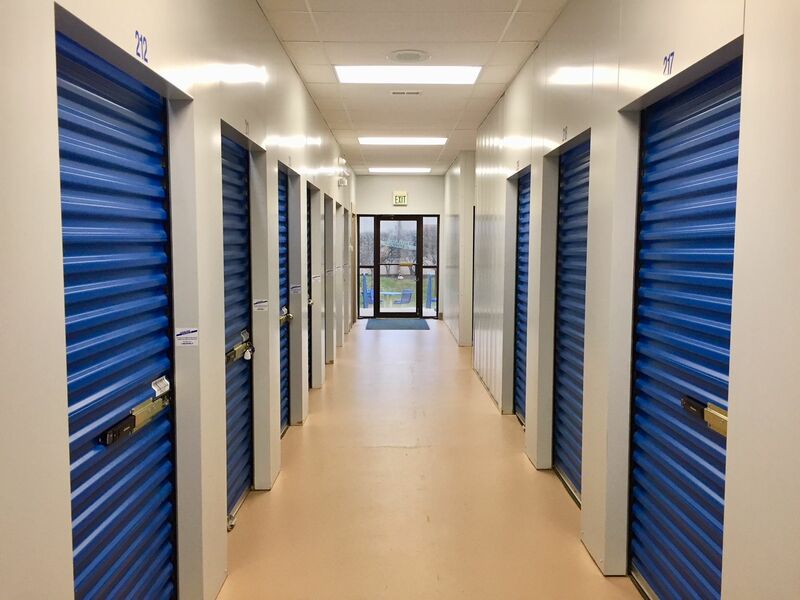 Whether you live or work in Bloomington, IN, Storage Express has a storage unit for you. Near the corner of Dodds and Walnut Street, this facility is located in the heart of Bloomington. 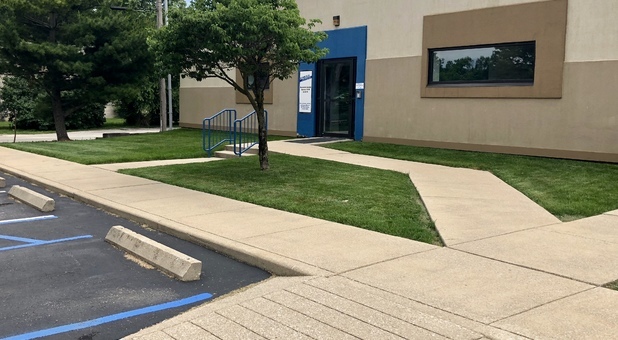 Less than two miles – and 10 minutes – from Indiana University Bloomington, this facility offers convenient solutions for students and residents alike. And with Whitehall Plaza and other commercial areas nearby, businesses can take advantage of self storage, too. 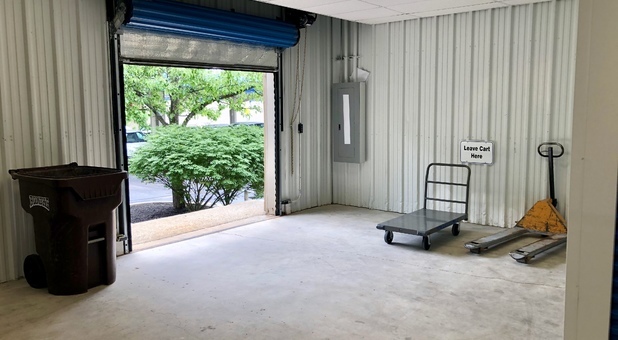 Our options include temperature-controlled storage to combat the hot summers and chilly winters that Indiana faces. Heating and cooling is essential for sensitive items like electronics, antiques, and collectibles that could face damage from extreme temperatures. We also have a range of sizes, from that of an extra closet to a one-car garage. 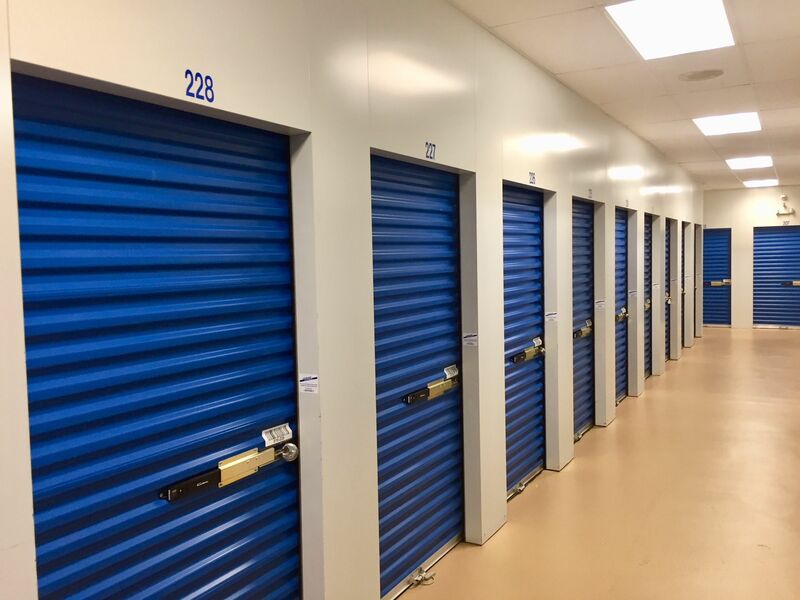 At Storage Express, we believe in the power of 24/7. That’s why, all hours of the day, we offer unit access, customer service, security monitoring, and self-service kiosks. 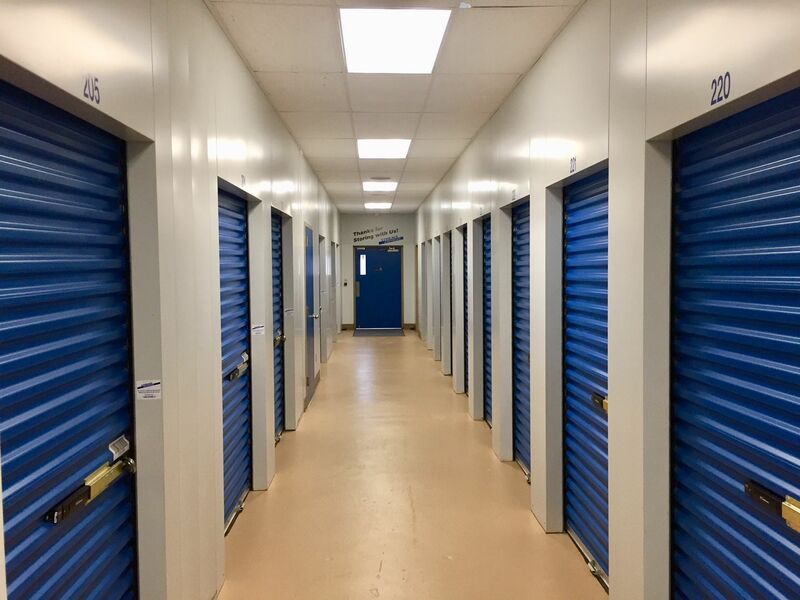 Gone are the days when you have to take off work or rearrange your schedule to make it to your self storage facility on time. 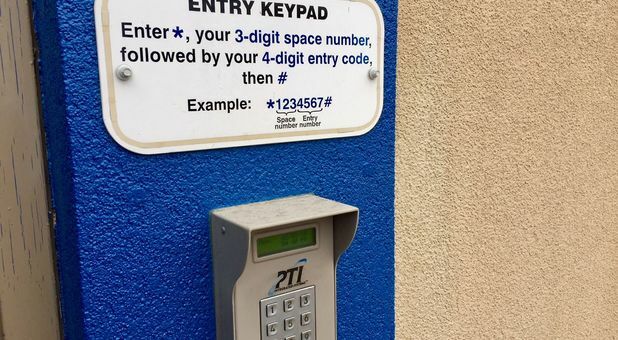 At Storage Express, you can access your unit whenever with a personalized gate access code. You’ll rest easy knowing that we have regular pest control at our facility and you’ll never have to pay a deposit. 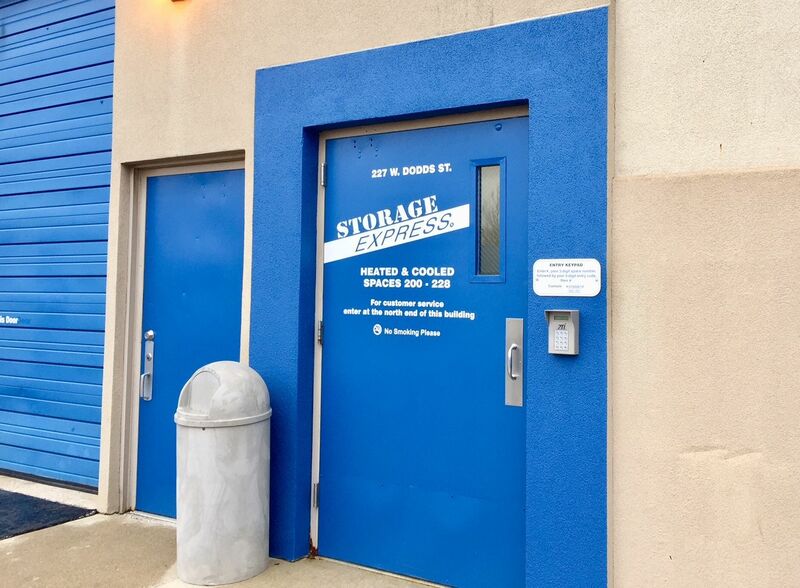 Rent a storage unit at Storage Express in Bloomington, IN today to find out what you can do with some extra space. Clean and new ish storage spaces. Entry was occasionally buggy. Hey Colin! Thanks for the positive star rating and feedback. We'd love to learn more about your experience if you have a couple minutes to talk. We stirve to exceed expectations 365 days a year. Thanks, John. We appreciate your positive review about your recent experience with us! I've been there for about 6 years and I have never had a problem and they're easy to work with the place is very safe very affordable. overall, they are worth the prices even tho at first it might seem a lil steep. Great company! The staff is the best! This place couldn't make things any easier. The rental center kiosk rocks and now I can even pay online. Not only that, but they answered the phone at 11:15pm when I called to rent a space. I'm sold. 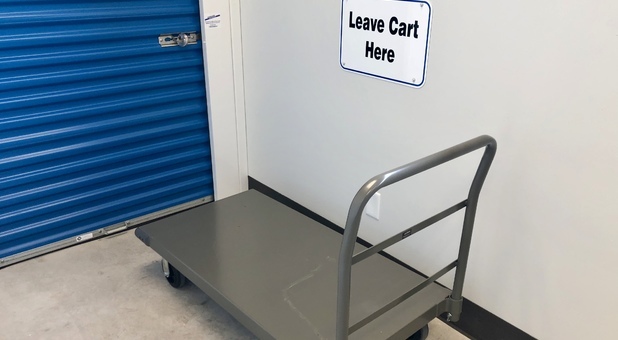 Nice job, Storage Express. I recently stored some furniture at Storage Express on W Dodds and had a great experience. The staff was friendly, especially Katie, and the facility was clean and well cared for. I'd definitely store here again. Thanks, Jennifer. We're glad it was a great experience and that we could help you with your storage needs. Holler when you need us or Katie again. We'll be here!